Kaminski ON AIR is a Live-Theater-Performance-Format, that appears wild, audiophile, funny and tragic at the same time. A mixture between One Man-Theater + Band-Chemistry + Radioplay-Performance. Stefan Kaminski uses well-known sujets or stories in order to deform and mix them up with other influences of storytelling (other shows: ” KONG!” or “It Came from above”). Digging deep into Wagners RING was the first step into a World-Drama – it’s a great playground for Stefan Kaminski – he metamorphs into all the figures, creating atmospheres and soundtracks with his musicians, that play very special instruments (Glass-Harp, E-Cello) or play good old instruments in a different way in order to reinvent Wagners musical landscapes. You'll will find musical motives of the original, you will even remember the lines out of the libretto – but all in all it’s the good old story, told with passion, but in a modern, young and alternative way. 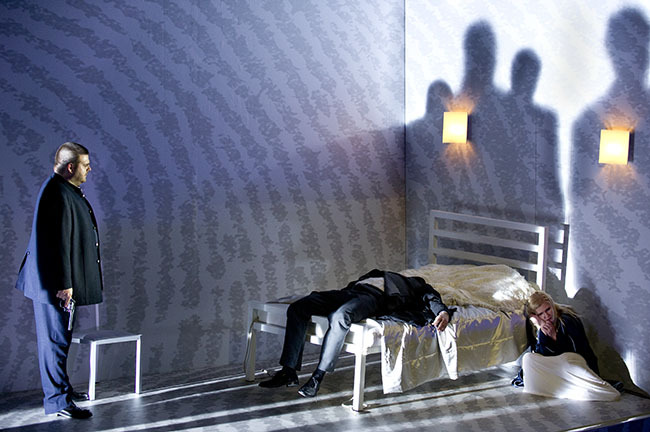 Kaminski ON AIR will be on tour with Rheingold, Walküre, Siegfried and Götterdämmerung in 2012/2013: Prague, Vienna, Berlin German Theater, Luxembourg, lots of other German cities. The complete Ring will be released on DVD and CD in the early 2013. After that as fee required Stream or Download. The film will be released on DVD 28 September 2012 (english subtitles included). A Dangerous Method is directed by David Cronenberg with music composed by award-winning composer Howard Shore. 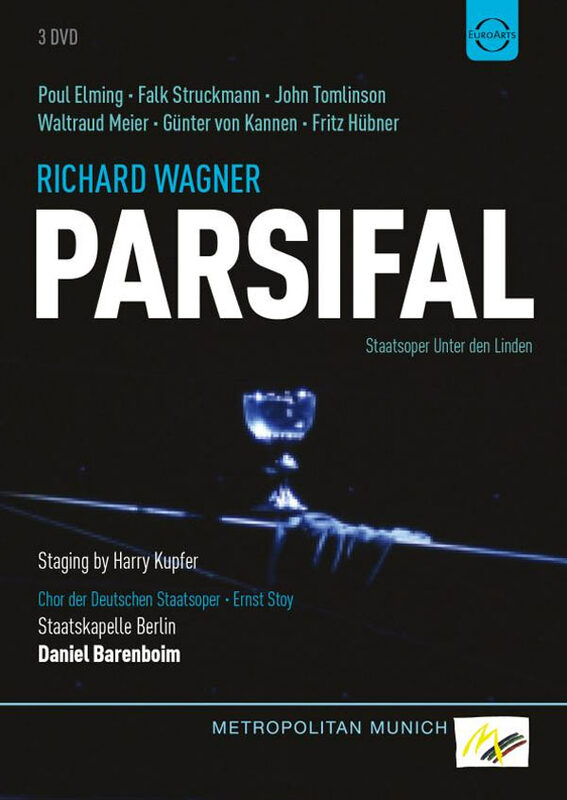 In addition to Shores original music the soundtrack contains his adaption of several Richard Wagner motifs, as well as a full adaption of Siegfried Idyll (the complete version played by Lang Lang is available on the soundtrack CD). Micheal Weinius; Johan Edholm; Emma Vetter. 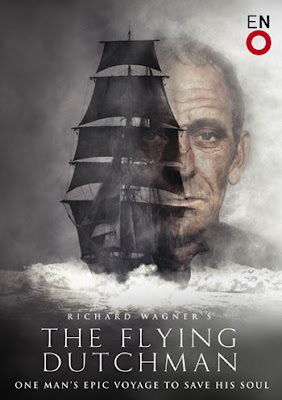 Through the years, the Royal Swedish Opera has fostered a line of world-class Wagner singers (Birgit Nilsson, Gösta Winbergh, Nina Stemme and Katarina Dalayman, etc). This time two younger generation singers, who already have entered on international careers, perform the parts of Lohengrin and Elsa. Lohengrin is Michael Weinius, first prize winner of the prestigious Seattle Opera International Wagner competition in 2008, while Emma Vetter, who has won the Wagner competition Neue Stimmen, sings Elsa. König Heinrich: Matthew Best. Performances 11, 13, 16, 20, 23, 28 April. 2, 5, 8 May. 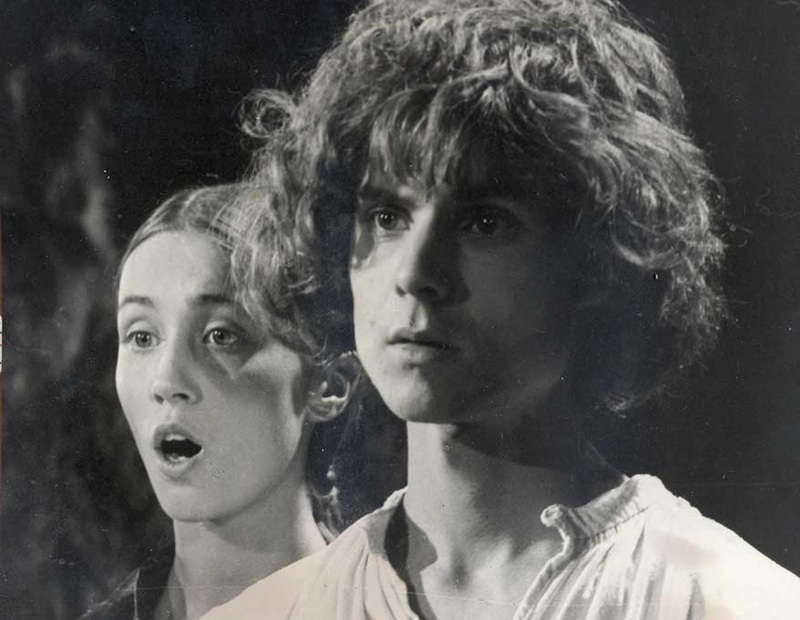 The budget cuts at the Royal Danish Theatre in Copenhagen continues to create havoc in the beautiful Danish capital: Now Keith Warner resigns in protest. Keith Warner announced at a staff meeting at the Opera House that he has been granted a release from his contract, which was to expire on 31 July 2014. As a consequence Jakub Hrůša, who has since October 2011 been acting artistic consultant for Keith Warner, has announced that he no longer wishes to assume the position as music director at the Royal Danish Theatre as of the summer of 2013. “It is with immense sadness that I feel I must resign my post at the Royal Danish Opera. A combination of factors, made acute by the recent devastating budget cuts, has led me to feel that in the present circumstances, I am unable to realise my great dreams for the company. We part good friends. The talent of the performing company is beyond compare and the dedication of the entire staff is without reproach. I’m sure we will continue to build pathways towards each other in the future." Until a new artistic director has been appointed, Deputy Artistic Director of the Royal Danish Opera Sven Müller will assume responsibility for the artistic management of the Opera House. Washington National Opera (WNO) today announced several new initiatives as part of a long-range plan to build on its tradition of artistic excellence, including the Washington premiere of Richard Wagner’s complete “American Ring” cycle and a multipart New American Works Project for young American composers and librettists. Additionally, WNO announced it will add a holiday opera to its season schedule and expand its programming to include performances in the Kennedy Center Terrace Theater next season. The Opera has also committed to create at least one new production each season. WNO will present three complete cycles of Richard Wagner’s epic four-part masterpiece Der Ring des Nibelungen in the spring of 2016. Hailed by the Washington Post as “one of the best Ring cycles in more than a quarter of a century,” these performances will be the first time the Company has presented the Ring in complete cycles in its 56-year history. 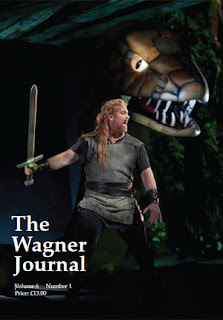 Washington National Opera has previously presented the first three operas of the cycle individually: Das Rheingold in 2006, Die Walküre in 2007, and Siegfried in 2009. 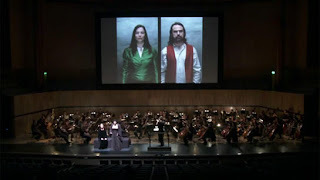 The fourth opera, Götterdämmerung, was presented in a concert staging in 2009.